Oddly Correct began as a wholesale roasting business, and we continue to help others serve our coffee across the nation. We are always excited to find like-minded folks who get jazzed about exceptional coffee. For us, our wholesale partners are fellow soldiers in the daily war against mediocrity. If this sounds like you, get in touch using the form below. 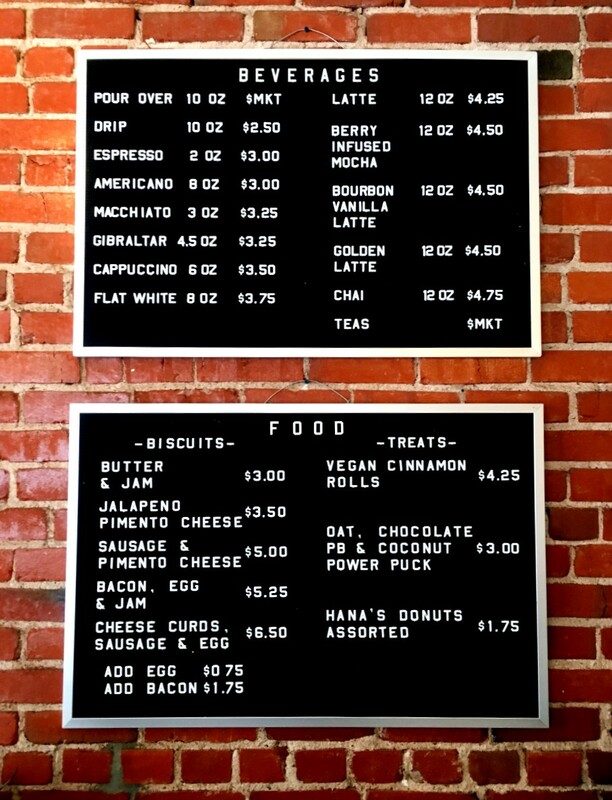 While our shop on Main Street may focus on serving the most unique coffees sans cream or sugar, that may not be your thing and that’s cool with us. We have a wide range of coffees year-round to fit your taste and budget. Hit us up using the form below and we’ll help you build your coffee program, or bring it to a whole notha level. You can also sign up for email updates from the Oddly Wholesale world here.